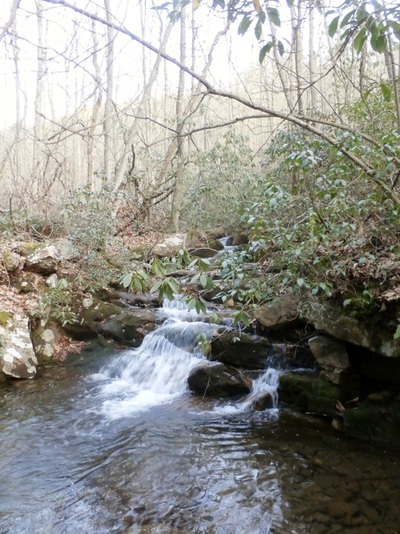 ​Simpson Creek begins in a narrow hollow on the eastern slope of Brushy Mountain. Old timers still talk about catching small native Brook Trout in the upper pools of this creek. The North Branch of Simpson Creek is another designated cold water stream. This stream is a tributary of Simpson Creek and begins as a small spring located in the middle of the Rich Hole Trail. The spring flows clear and strong for several months of the year. Simpson Creek eventually flows into the Cowpasture River, a tributary of the James River. Alum Spring is another designated cold water stream. 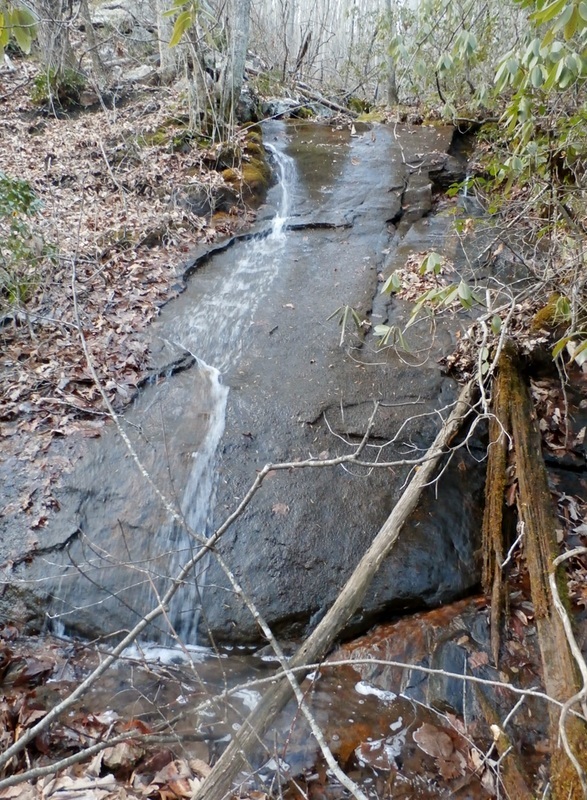 This creek drains the northern end of the Wilderness and is a tributary of the Maury River. This spring starts in a narrow saddle between Brushy Mountain and Mill Mountain and flows toward the old Alum Springs Resort. These well protected and remote drainages also harbor a significant population of Black Bear. I​The North Branch and Alum Spring separate the two major ridges of the Rich Hole Wilderness. Brushy Mountain, located on the eastern end of the Rich Hole, climbs to an elevation of 3,266 feet above sea-level. Scars from the old iron ore mines operating in the mid 1800’s are still visible on the lower slopes. Brushy Mountain also has several sites used to create the coke necessary to fire the forges that smelted the iron ore. Mill Mountain serves as the backbone of the Rich Hole Wilderness. Overlooking Alum Creek to the east and Pads creek to the west, Mill Mountain has an elevation of just over 3,300 feet. ​Both ridges harbor significant pockets of old growth. One stand located in the Potato Patch hosts many trees with diameters in excess of two feet. The Rich Hole Wilderness also contains a 1,300-acre National Park Service National Natural Landmark. 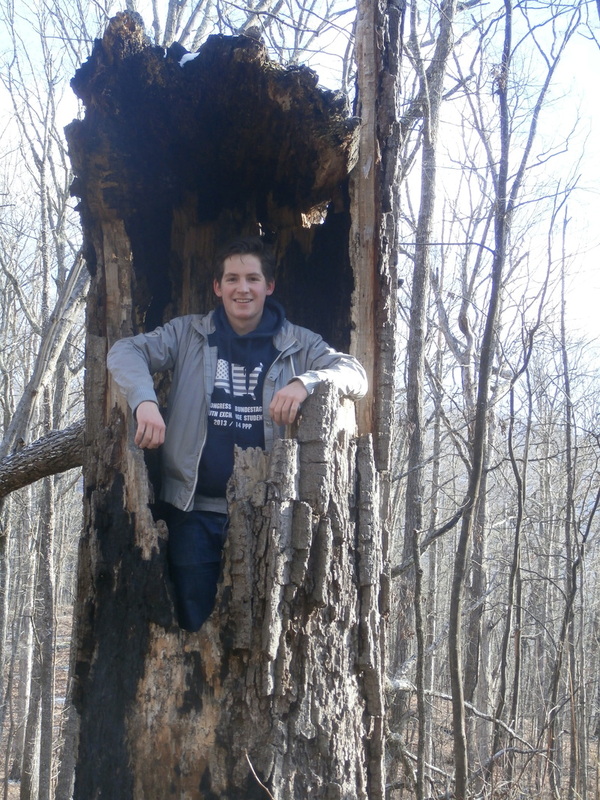 The Landmark contains an outstanding example of old growth cove hardwood forest with remarkably large oak and hickory trees. 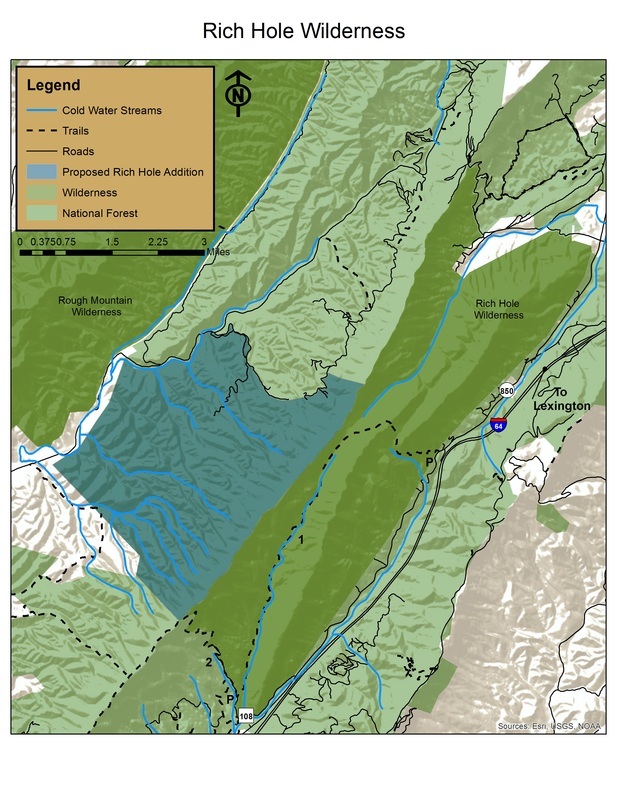 In October of 2017, Senator Tim Kaine introduced S. 1975—The Virginia Wilderness Additions Act, which includes a 4,600-acre addition to the Rich Hole Wilderness and a 1,000-acre addition to the Rough Mountain Wilderness, in southeastern Bath County, as part of the Lower Cowpasture Project. These additions would create a nearly contiguous Wilderness block of almost 21,000 acres, the largest on Virginia’s National Forest. The bill was wrapped up into the 2018 Farm Bill, but did not make it into the final piece of legislation. 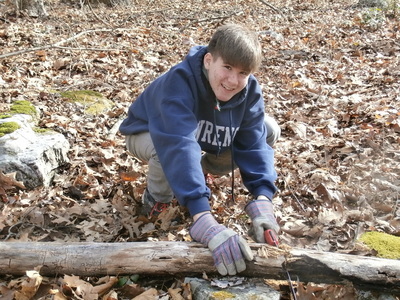 ​There are two trails in the Rich Hole Wilderness Area.